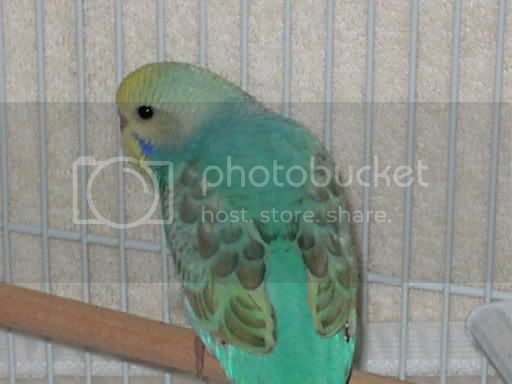 Discussion in 'Birds - all breeds / types' started by parakeetlover321, Nov 12, 2005. Wow, he/she is very pretty. I love that color.